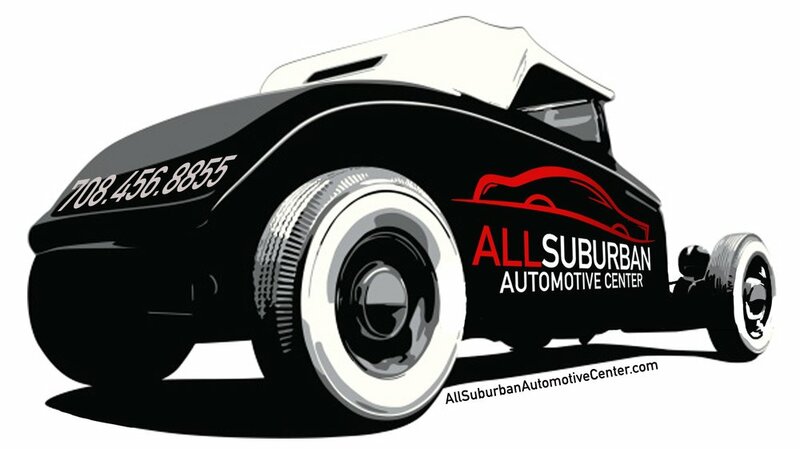 Located in River Grove Illinois, All Suburban Automotive Center is a well respected car repair service at affordable price. At All Suburban Automotive Center, It is our main focus to building personal relationships with our customers to establish trust and rapport. We believe by doing so we can eliminate the fear and dishonesty associated with the automotive repair industry. Enjoy the comforts of your home or office while your vehicle is repaired. No matter how carefully you drive, your domestic car will need occasional general repairs. These general repairs may include engine diagnostics and repairs, alignments, brakes, front end and rear end diagnostic services and electronics service and repair. To have your domestic vehicle repaired and maintained, we have experts who can handle even the most challenging domestic vehicles. Import vehicles can be an economical or stylish alternative to domestic cars. Obviously, they will require general repairs at some point. Additionally, maintenance and repair of these vehicles requires knowledge and tools not possessed by many auto shops. If you have issues with your import vehicle, we have the expertise required to get your vehicle running like new again.